“The best thing about SmartSignature is the flexibility it lets us build into our systems,” says Henrik Jordt, head of Central Denmark Region’s IT Development, Architecture, and Design. 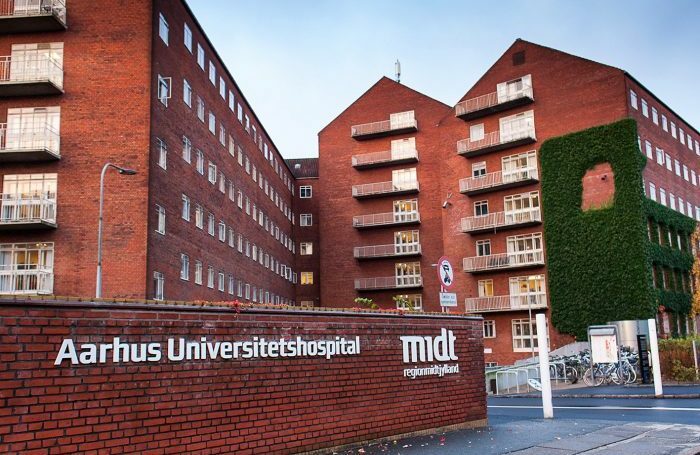 In Central Denmark Region, about 11,300 employees use SmartSignature when they log on with NemID Employee Signature. The process is so simple that employees don’t even notice they are using SmartSignature. But SmartSignature’s smooth process means that the region saves on both working hours and resources. “We can do it in a few hours. As soon as the order is approved by the service desk here in the region, the employee gets an email with a link where they can activate SmartSignature with their personal NemID – and they’re ready to go. And if they’re one of the few people without a personal NemID, they can get a PIN at the service desk,” Jordt says. When the employee is no longer entitled to a digital signature, the process is even simpler. “When the employee leaves his or her position, the SmartSignature is automatically annulled,” Jort explains. He doesn’t have figures on how many hours – and how much money – the region has saved since it began to use SmartSignature in 2005. “We haven’t calculated it, but we have saved a lot of administration hours. We have also saved a lot of employee time. And we have saved money since the administration of the digital signature is built into the IT system we use for access management,” says Jordt. Smart Signature helps employees helps employees confirm their identity digitally. SmartSignature makes it easy for people who need to identify themselves – and secure for the organization that requires the identification. SmartSignature issues and automatically maintains digital employee signatures.